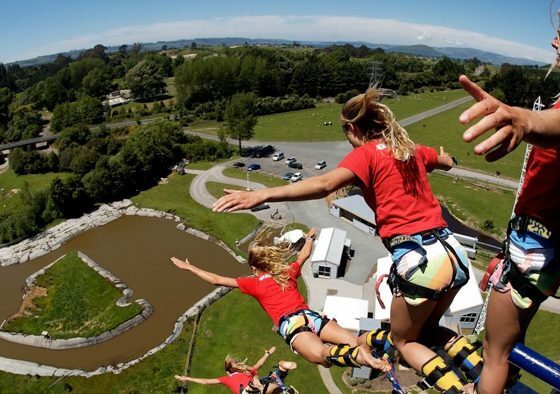 Located in picturesque country surroundings and just 10 minutes from Rotorua, Velocity Valley Adventure Park provides the Ultimate New Zealand Adventure Experience with something to suit everyone. 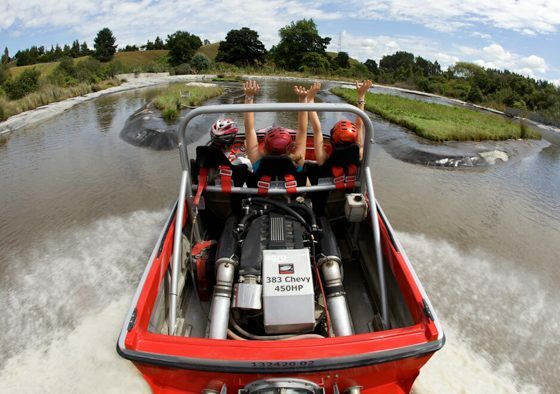 Experience up to 5 iconic adventure experiences in one place, New Zealand’s best value Bungy Jump, the ‘Swoop’ New Zealand’s favourite sky swing, the ‘Shweeb’ a racing suspended monorail, New Zealand’s one and only wind tunnel ‘Freefall Extreme’ and a jet boat experience on the ‘Agrojet’. 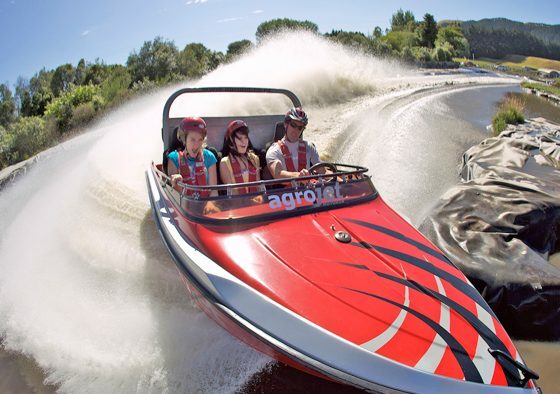 splash – we make fast fun for everyone! 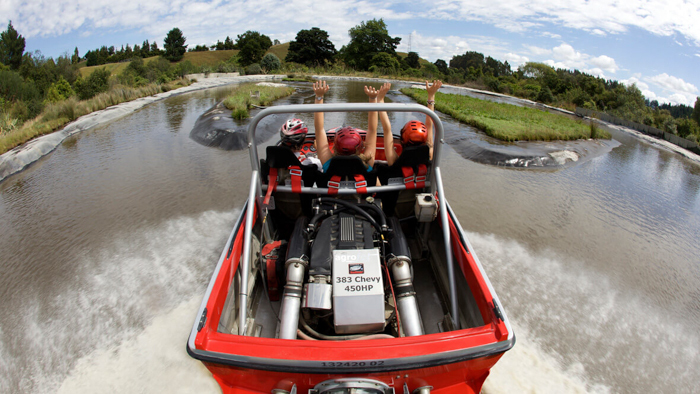 Your Rotorua adventure starts here! 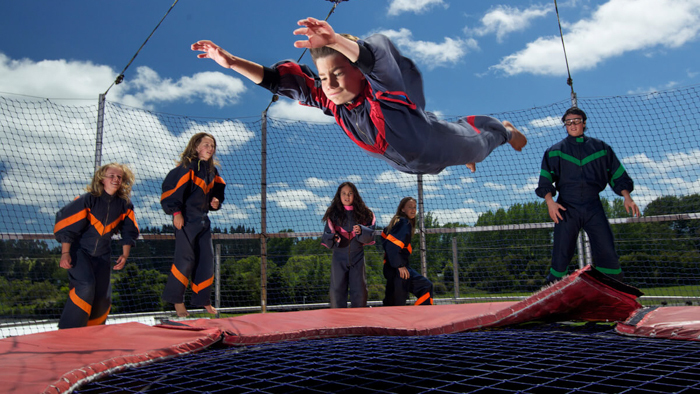 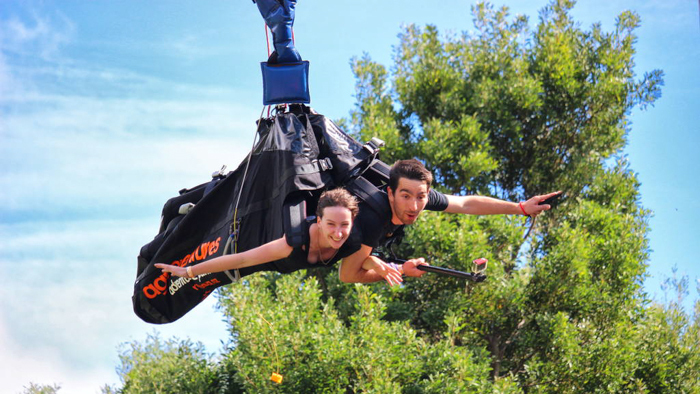 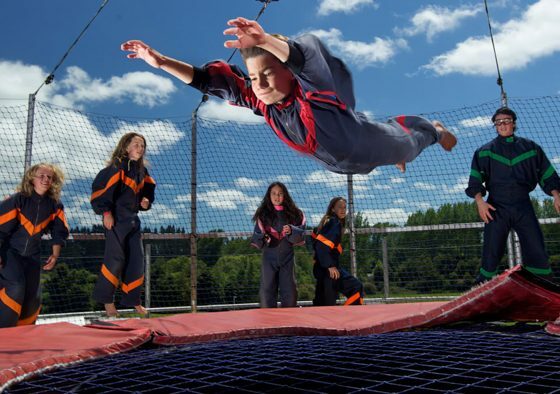 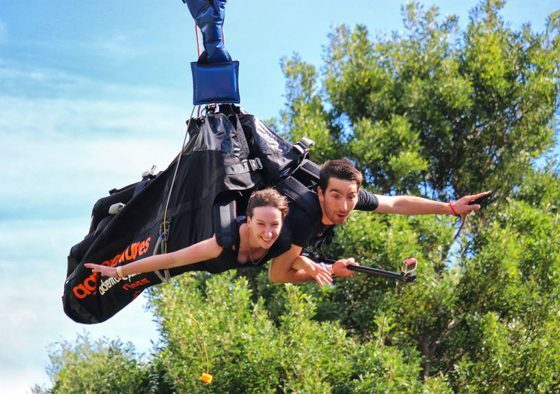 Pretend to be a super hero with ‘Freefall Extreme’ the only one of its kind in the southern hemisphere. 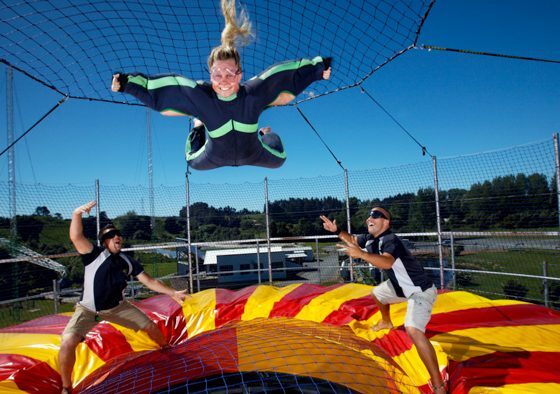 Our team will ensure you get the most out of your free flight experience as they kit you out with a flight suit and offer a few tips and tricks before you head to the flight zone where you will fly up to 2 metres high on a giant wind column that simulates jumping out of a plane but with a longer free fall. 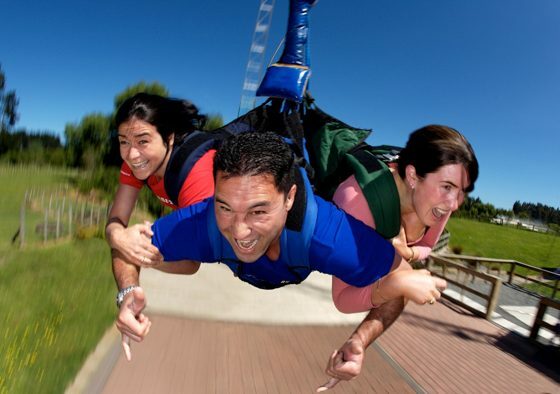 Your twists, spins and barrel rolls will have your friends and family roaring with laughter. 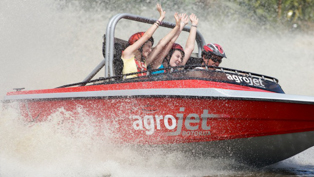 Velocity Valley – Agrojet Jet-Sprint. 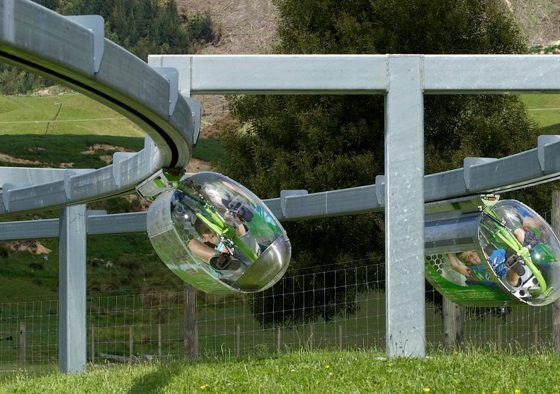 Can you handle speed surges of up to 100kph in the blink of an eye? 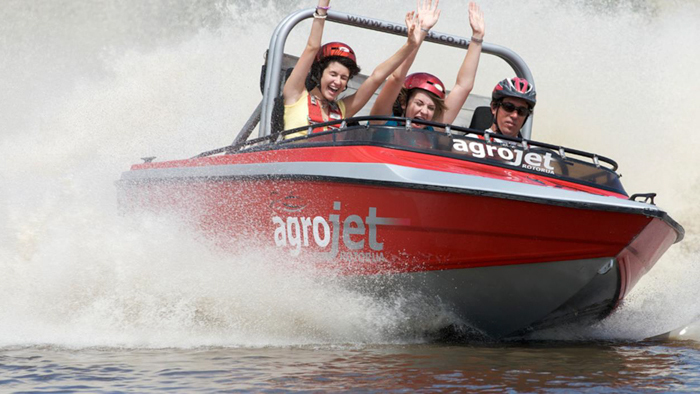 Then the ‘Agrojet’ jet-sprint experience is for you. 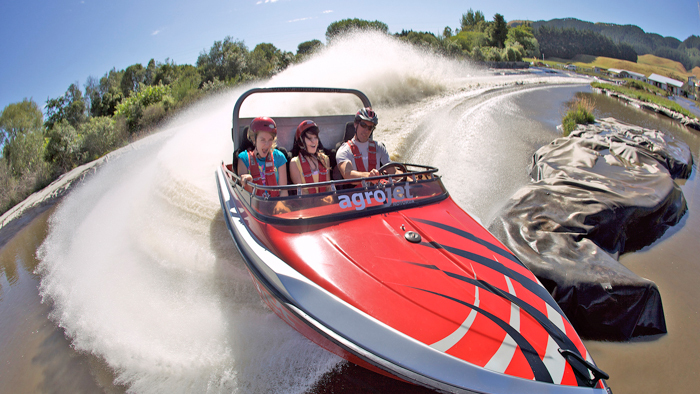 Experience the G-force sensation as one of our professional drivers takes you in one of New Zealand’s fastest jet boats over a high octane sprint course. 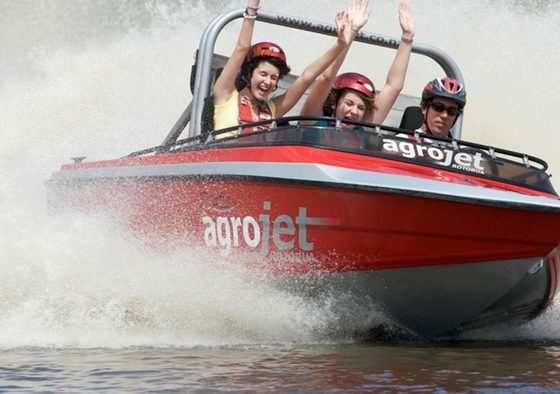 Like a Ferrari on water, you will be left breathless after you have weaved around islands and finished with with an exhilarating 360 degree spin. 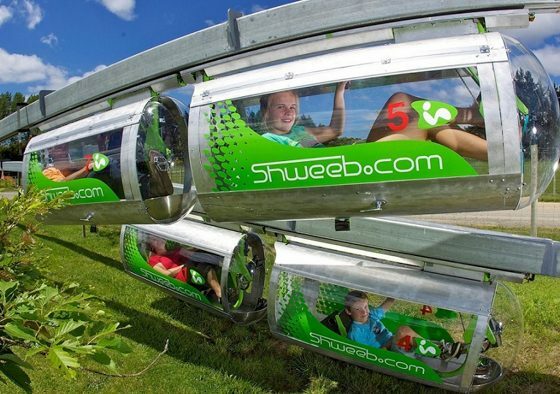 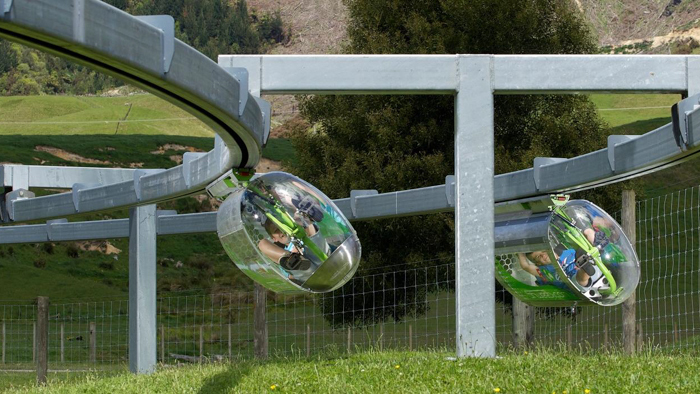 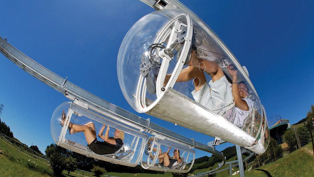 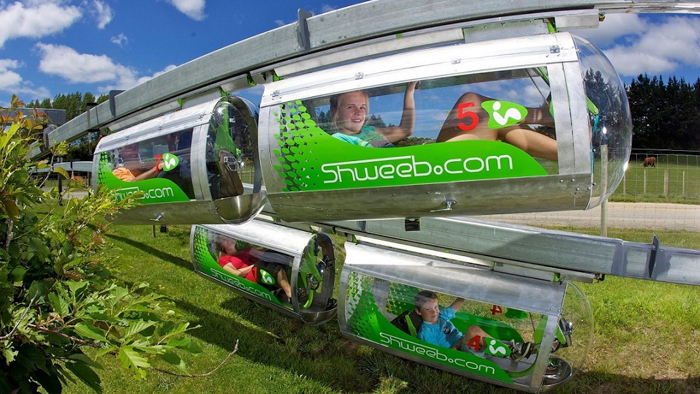 Race through space on the World’s one and only ‘Shweeb’ a bullet shaped capsule that you climb into, lie down in and then pedal as fast as you can around a 200 metre circular track. 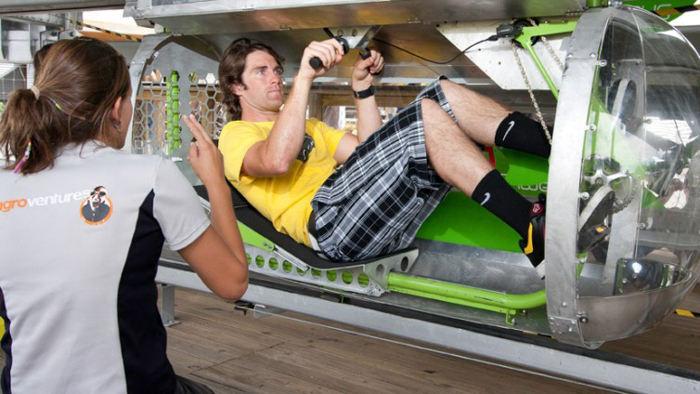 Get your pulse racing as you compete against the clock or your family and friends in your aerodynamic racing pod with the opportunity of winning prizes for breaking age and country records. 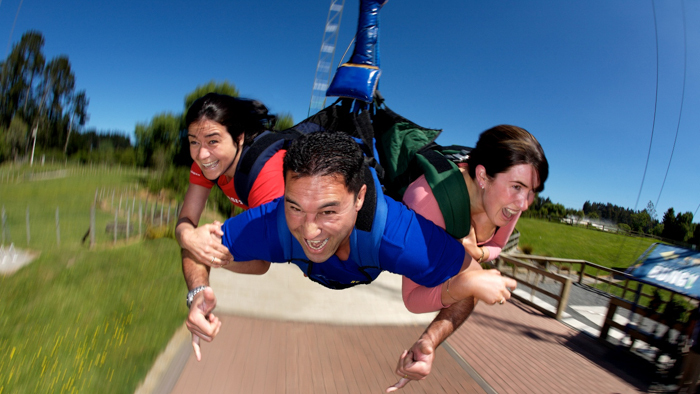 Literally ‘let yourself go’ on New Zealand’s best value super swing the ‘Swoop’ suitable for one, two or three people. Secured in a body harness feel your heart beating and your anticipation rising as you are slowly elevated to 40 metres, and then pull your own ripcord and feel the exhilaration of plummeting down to earth at speeds of up to 130kph. 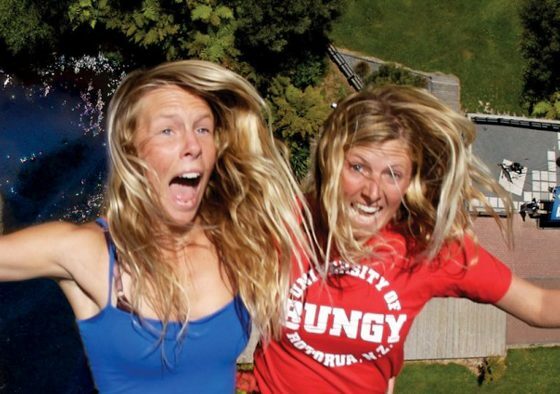 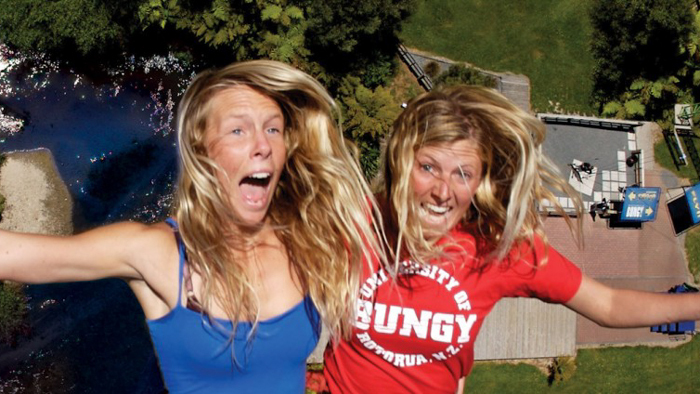 Velocity Valley – Rotorua’s Bungy. 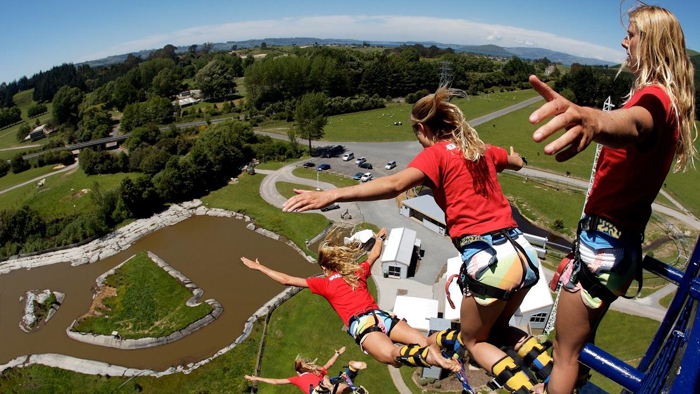 Stand on a 43 metre high tower looking out over stunning scenery as you prepare to jump into the experience of a lifetime with New Zealands’s best value ‘Rotorua Bungy’. 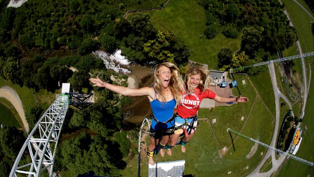 So if you like living on the edge then take a leap of faith or if you prefer to share the fear then why not tandem jump with a friend! 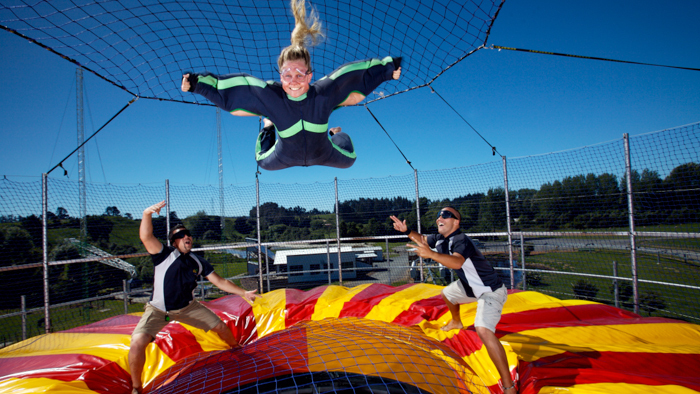 & Ideal as a corporate team building venue.